Cons: a few more sorting options like a few more sorting options like size, heavy glass would be nice. Pros: Beautiful, sleek, gives a mellow vibe with a smooth hit. 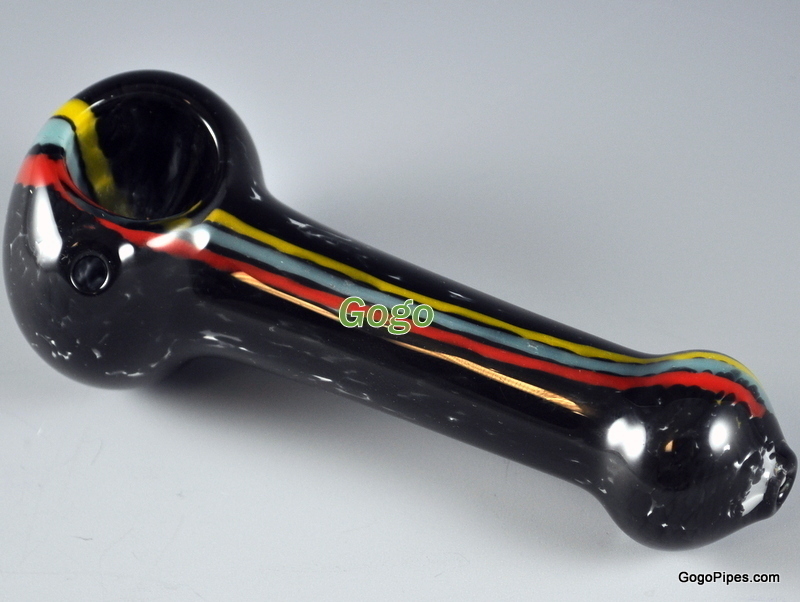 Pros: This pipe is great!!! nice size!! great price!! (: when you smoke it, you can see the smoke go through! Comments: I bought this pipe along with 2 other items. very impressed! Cons: it feels thin and is rather small. I'm not saying it isn't worth the money, there are just better pipes on this site to get. Comments: shipping was great. I won't buy from anywhere else. this site needs a rolling paper selection though! Pros: Nice pipe! As advertised, the coloration is slightly different but still nice...red white and blue..thick! The egros for the carb are outstanding, as is the balance...it came FAST..three days door to door...with shipping about ten bucks..awesome! Pros: Nice pipe. Love the prices. Hits very well. Comments: I purchased this piece to make sure that this is a real website; I have received the pipe in only 3 days from order time. I have concluded that this indeed is a real site, and not some rip off one. I will soon be buying a vape from Dodo now that I have confirmed.